After almost four years of trimming vacation budgets, Americans are eager to pack their bags and get on the road again for a fun spring break. According to a recent poll by TripAdvisor, 36 percent of people surveyed said they plan to spend more on leisure travel this year and 69 percent expect to travel internationally. 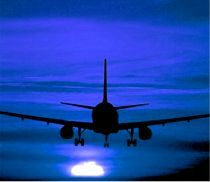 Even those nasty airline fees aren’t dissuading people from taking to the skies since 24 percent of those surveyed expect to fly more this year, too. 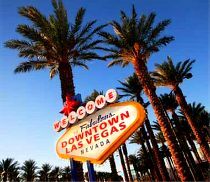 But that doesn’t mean that travelers aren’t still looking for a deal and there are still ways to get a lot of bang for your buck when it comes to that great American tradition known as Spring Break. If you book your vacation smart, you can really stretch your vacation dollars by packing extra value into your trip. The Travel Mom, Emily Kaufman, has timely advice to put those spring break travel plans in full motion. Find Family Friendly Hotels that Include More Extras. Look for a hotel that gives you more with every stay like more space, free breakfasts, and other amenities since this can mean a huge savings when you travel with kids. Embassy Suites Hotels is the only upscale hotel where you get a two-room suite for about the same price of one room which is great when traveling with your family. You also get a free cooked-to-order breakfast AND complimentary nightly drinks and snacks with every stay like more space, free breakfasts, and other amenities since this can mean a huge savings when you travel with kids. 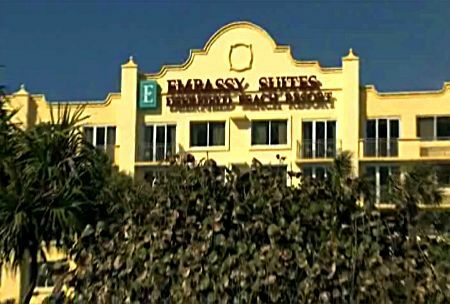 Embassy Suites Hotels is the only upscale hotel where you get a two-room suite for about the same price of one room which is great when traveling with your family. You also get a free cooked-to-order breakfast AND complimentary nightly drinks and snacks with every stay. But that’s not all – Embassy Suites is all about giving More so it recently launched its “366 Days of More” Facebook contest where each day for a year, a Facebook fan will win a free night at any Embassy Suites and a free night to gift to a friend through Facebook. You can enter for a chance to win at Facebook.com/EmbassySuitesHotels. Find Family Friendly Destinations that Have More To Do. 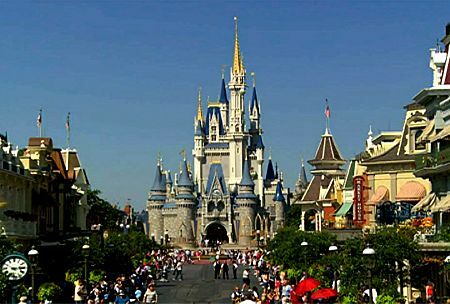 Orlando is a great location for getting more value as a destination because its the mecca of theme parks that keep adding more attractions and has so much more to see and do. This spring, Sea World Orlando is opening TurtleTrek that invites guests to visit two astounding naturalistic habitats; one teeming with hundreds of freshwater fish and gentle manatees, the other with more than 1,500 saltwater fish and more than a dozen sea turtles. You can then experience the first-of-its-kind 3-D/360-degree dome theater film that will immerse you in the inspirational underwater journey of a sea turtleand a reminder of how humans can make its travels safer. And there’s to more to Orlando than just theme parks, you can take the wheel of a Ferrari, Lamborghini, Audi R8 or Porsche for a spin around the Walt Disney World speedway, enjoy hang gliding at Wallaby Ranch, Ziplining over alligators and through a Central Florida eco park at Forever Florida and Gatorland), see Disney and the theme parks from the sky in a hot air balloon and even take the controls of a WWII fighter plane at Fantasy of Flight. Check out VisitOrlando.com for more information as well as check out how to discounts on all the fun things to do in Orlando. 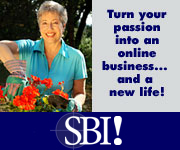 Loyalty Programs Offer More Discounts and More Savings. Here’s a tip that a lot of people don’t know about where you can get exclusive deals and a 10% member discount every time you rent a car. 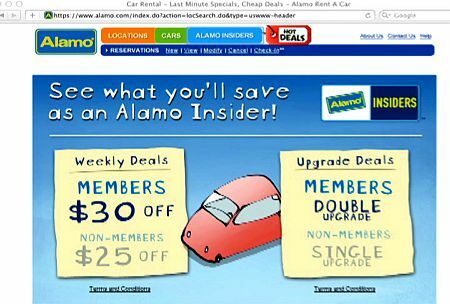 All you have to do is become an Alamo Insider at Alamo Rent A Car. You sign up online at Alamo.com where you can reserve the car you want for your trip, check in online before you travel and when you arrive, just go to the self-service kiosk at the airport and simply drive away. It’s a hassle-free travel experience. You can also find out about more deals and tips from other travelers on the Alamo Facebook page that offers a brand new family vacation forum called The Value Project. 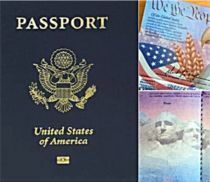 You can connect and share information on popular destinations and activities across the U.S. and also leave your great tips for other families. Smartphone Apps Offer More Ways to Organize and Save When Travel. Now more than ever, you can use your smart phone and apps to organize so many things for your trip. These apps also save you time and money with lots of ways to find local deals on restaurants. You should also program the numbers of airlines and hotel contacts into your phone as well so if you need to rebook a flight or hotel because of travel delays, the numbers are right there. The Internet Has More Last Minute Travel Deals. The internet is always a great source for last minute travel. However, when it comes to spring break, you may not find a lot of last minute deals so book early – which means now – or you may find it hard to get the best travel deals. Also, one of the best ways to get more for bang for your travel buck is to look for vacation packages or hotels that pack in lots of added value. From onboard cruise credits to free lift tickets to breakfast included or kids eat free programs. These are ways to really save. Finally, definitely check out VisitOrlando.com, EmbassySuites.com and Alamo.com to find out more about deals and those added value travel features.